(formerly CS4HS) program has been running in Australia and New Zealand since 2011, and in that time has trained over 12,000 teachers. The program aims to equip teachers through practical professional development workshops, giving them the skills and resources they need to confidently teach computational thinking and computer science concepts in new and exciting ways. A recipient of our 2017 program Mahsa Mohaghegh from Auckland University of Technology’s workshop was held in November 2017 and included hands-on activities for teachers to engage in. Attendee Barry Hook, a Computer Science teacher, who has attended several workshops shared that the hands on activities offered, along with the opportunity to connect with peers are the key to building confidence and skills in teachers to deliver the digital technologies curriculum. 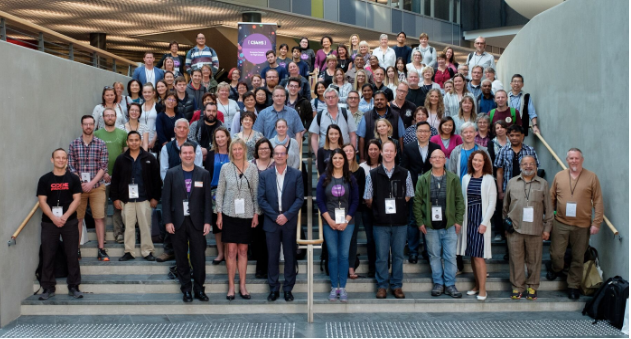 Google’s Educator PD Grants (formerly CS4HS) program has been running in Australia and New Zealand since 2011, and in that time has trained over 12,000 teachers. The program aims to equip teachers through practical professional development workshops, giving them the skills and resources they need to confidently teach computational thinking and computer science concepts in new and exciting ways.